The fabulous Steampunk Journal interviewed Capital! 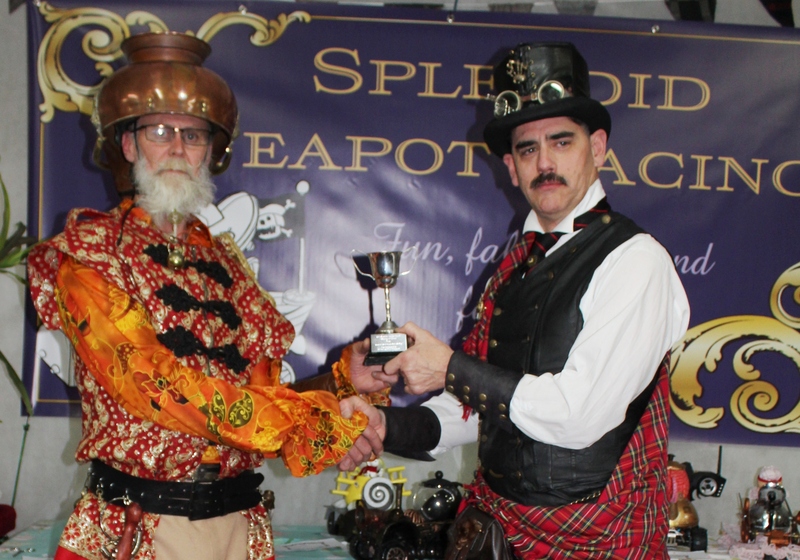 Steampunk about Splendid Teapot Racing held in Wellington in March 2015 at the Cuba Dupa Festival. I am pretty excited as well, and I have a surprise…..